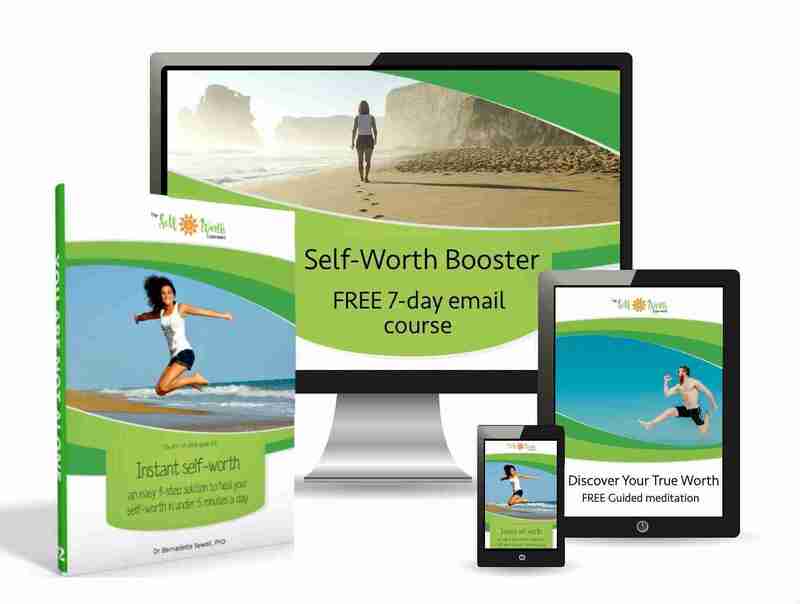 ​Boost your self-worth fast with your free Healthy Self-Worth Starter Kit! 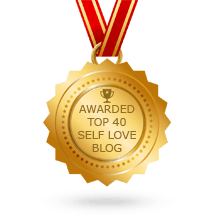 Discover how to heal your life and truly love yourself using this easy 7-day programme that helped me overcome panic attacks, toxic self-talk and feelings of worthlessness by treating the root cause of all my struggles. Enter your email address below to subscribe to weekly self-worth booster emails and get instant free access to the Healthy Self-Worth Starter Kit. ​Join thousands of people who are improving their lives right now ​with the 7-day "Self-Worth Booster" email course. Download "An easy 4-step solution to instant self-worth" and discover the powerful action steps to a happier life. Relax and feel good about yourself with the 9-minute "Discover Your True Worth" guided meditation. ​An empowering new mindset that will make you feel good about yourself, no matter what. A unique approach to conquer low confidence, anxiety, shame and guilt. ​4 life-changing action steps to kickstart your journey to healthy self-worth, self-respect and self-love. ​The Instant Self-worth work book is easily one of the best things I've ever read in my entire life. It explains what "I AM worth" actually means so simply. It helped a lot. I'm gonna practice the action steps every day. ​​This was like the last piece of a puzzle. I finally got it. I finally understood what is wrong with me and why so many things in my life aren't working. I have said "I feel worthless, I am not confident" so many times in the past. But it never appeared to me that it is the reason for all my struggles, not the outcome. ​Th​is really saved me from myself! I have suffered with low self-esteem all my life and never knew how to "get better". Until now! The guide helped me to realise that I am and was and forever will be worth and that nothing can take that away. That's huge for me! I was in a really bad place, very dark and scary. But in just a few days I have gone from being run by my emotions to being completely back in control of me and loving the person I am. ​​​It only takes 7 seconds to start a happier, more confident life! ​​Enter your email address below to subscribe to weekly self-worth booster emails and get instant free access to your Healthy Self-Worth Starter Kit. Start healing your self-worth today! 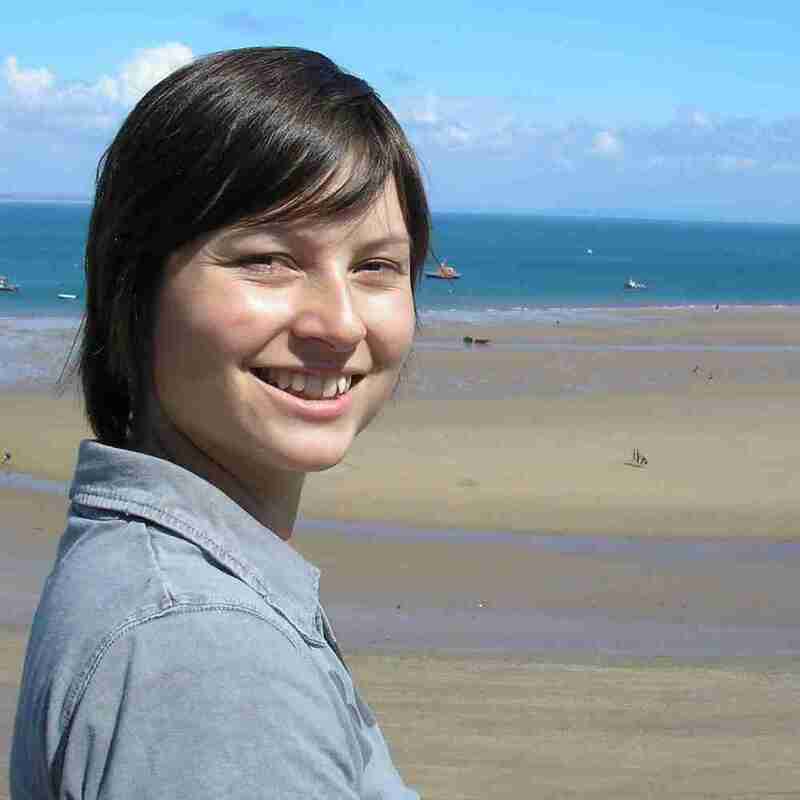 ​​​​I am Dr Berni Sewell, PhD, a health scientist, energy healer and self-worth blogger. ​​​I was a prisoner of severe anxiety, fear of judgement and debilitating self-doubt for almost 15 years. All because I lacked self-worth. ​​​But I healed my life by eliminating low self-worth as the root cause of my struggles. I am free. And now I want to help you transform your life. ​​​You deserve to be happy, confident, free from fear and worry. And it is my passion to support you on your journey to self-love. Are you ready to remember that you ARE worth?